Nice Savings on your coffee break! 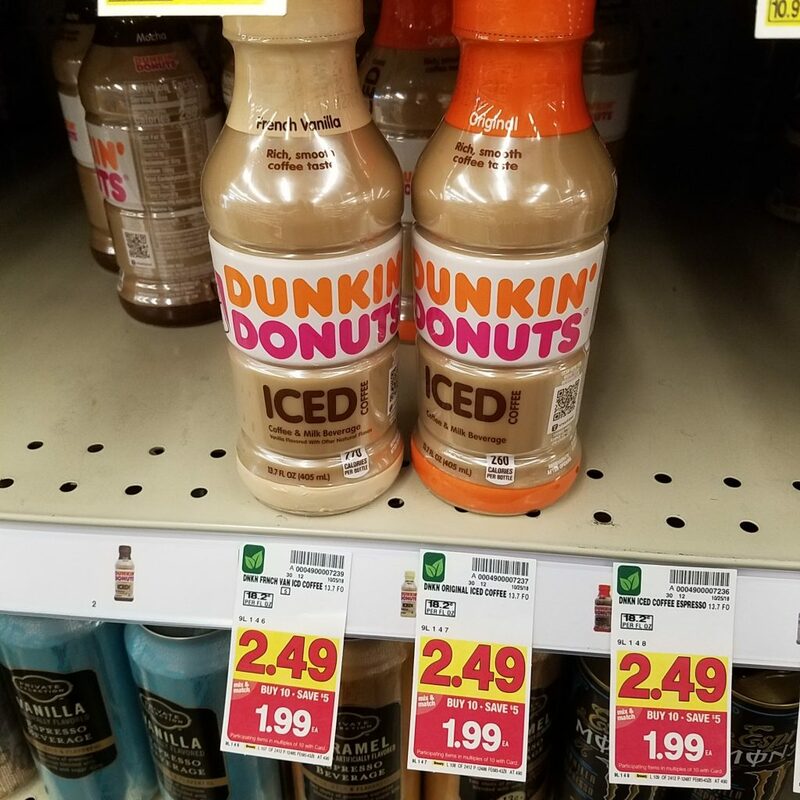 Dunkin Donuts Iced Coffee is on the mega sale! And, there is an insert coupon that will help you save even more!